With the sudden and curious departure of her last intern, Museum Curator Isabella Wagner needs your help solving a mystery dating back to the Civil War. 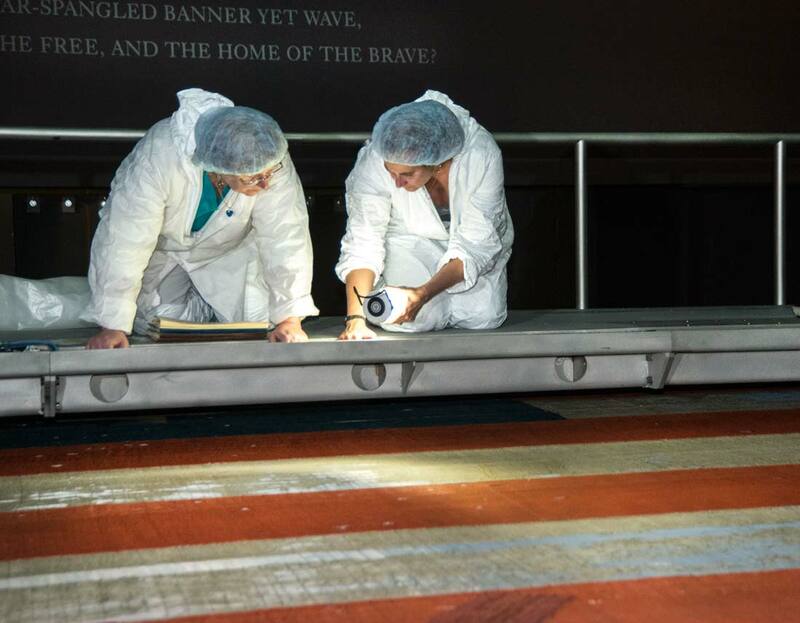 Could there be ghosts trapped in the basement of the National Museum of American History? Play Ripped Apart: A Civil War Mystery to find out! To begin your journey into the museum's amazing photographic history collection, download Ripped Apart, a new iPad app from the Smithsonian. 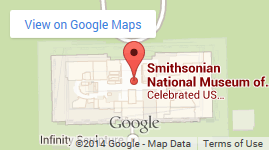 Free Webinar: Join Smithsonian and AASL to learn about the app and using it in the classroom.